Matthew was born into a piping family in which his grandfather showed him how to play the pipes with his very special silver Hardy's. His grandfather told him that when he could no longer play them that Matthew could have them. These are the very same pipes he uses to this day. 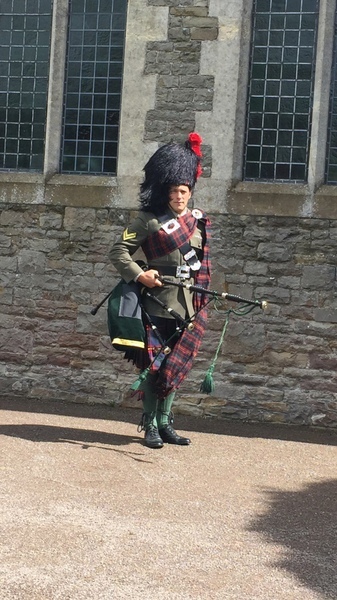 Matthew has been playing playing Bagpipes for 8 years (since he was 7). 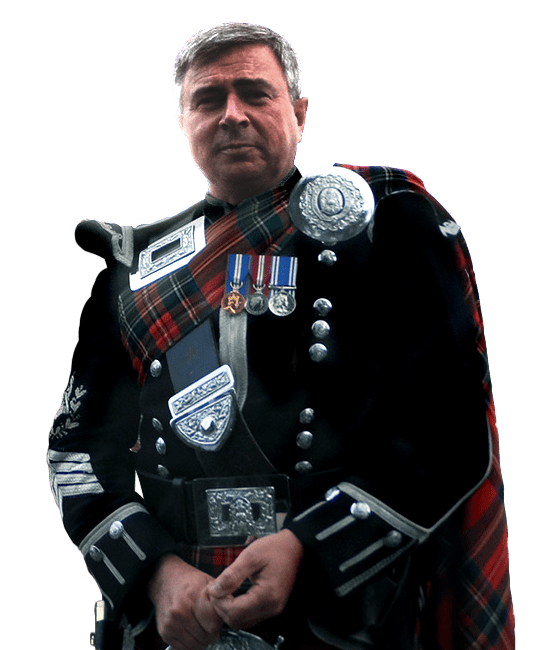 He currently plays for NSPD Pipe Band which has placed highly in a myriad of competitions including the World Pipe Band Championships. Matthew had played in weddings, birthdays, Burns suppers, New Years Day celebrations and he sometimes busks on the quayside! Matthew also started competing in solo competitions when he was 12 to great success. 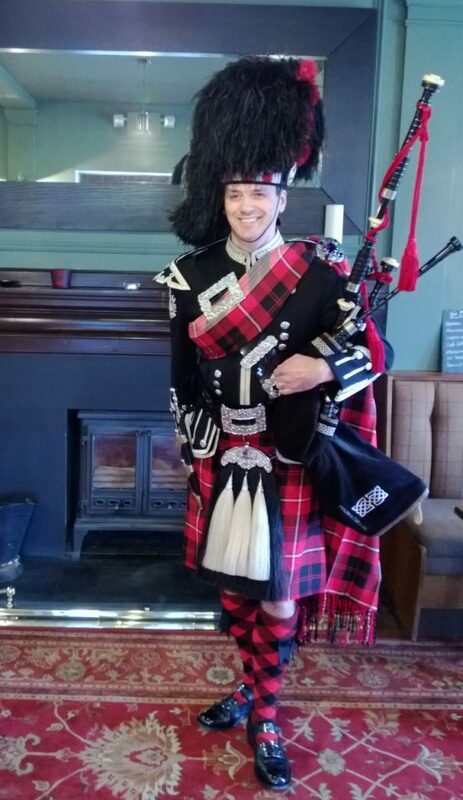 Matthew is a reliable, professional, talented piped who will bring your wedding, birthday, Burns Supper ect. to a whole new level.